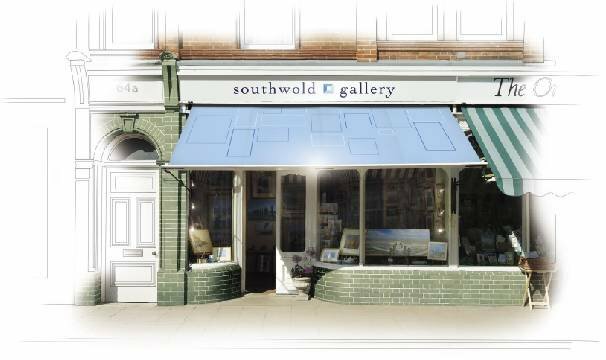 At the Southwold Gallery we aim to exhibit the region's favourite artists. We currently have around 40 artists exhibiting with us and we like to think that we stock something for every budget and many different tastes. Each year we hold at least four exhibitions, so if you would like to be added to the mailing list please do contact us.